In a lot of models the Reference Level of Fittings or Accessories is not always correct. Unfortunately the Offset does not automatically change when you change the reference level by hand. So for every object you will have to calculate the new offset and change it. 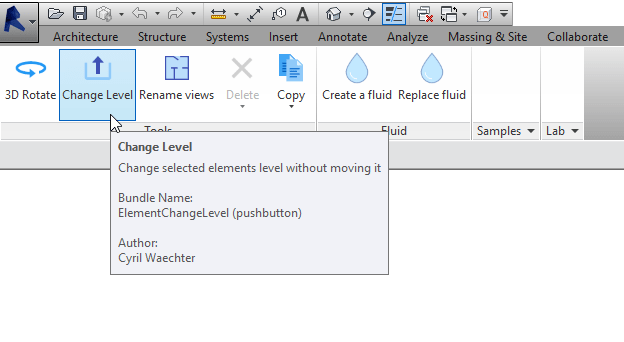 Cyril Waechter wrote a very handy tool to automatically change the reference level of all selected Fittings (Pipes or Ducts). You won’t even have to calculate the new offset yourself and the tool also works for a lot of other objects! 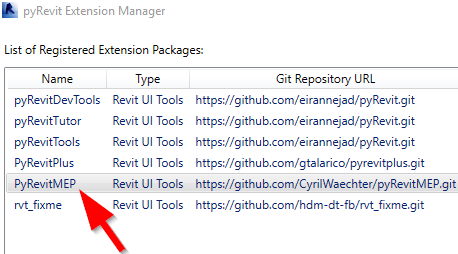 Restart Revit after loading the script (to make it show). 2. Create for every level a View with all Duct and Pipe Fittings (and Accessories if you want to). 3. Set View Range from 0.0 to 0.0 (so that only al objects between this Range will be selected). 4. Make sure that the Reference Level of all Ducts and Pipes is correct. Enjoy and all credits to Cyril Waechter! Hi Jimmy, unfortunately the link doesn’t work, but the main reason was to give a short manual about how to use it (for my colleagues). 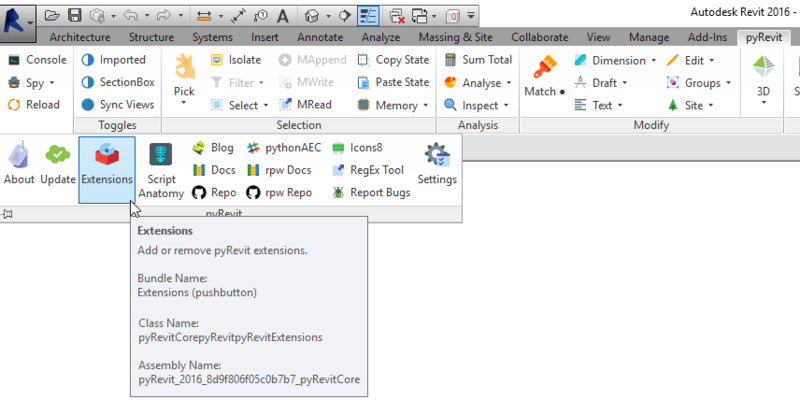 Actually since last week there also is another method described on http://pythoncvc.net/?page_id=123 This page describes that the script can now be added to pyRevit.